Enter for a chance to win the RCN Gadgets & Gear Sweepstakes! Click the link below, then follow and complete the steps to enter. Ends on April 1, 2019. Good Luck! 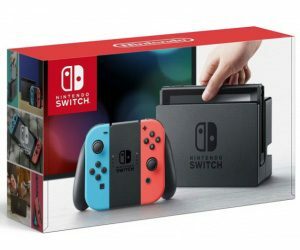 PRIZE: They’re giving away tons of great prizes such as $1,000 Visa Gift Cards, Nintendo Switch consoles, iPad tablets, JBL speakers, Toshiba TVs, Amazon devices, and more.